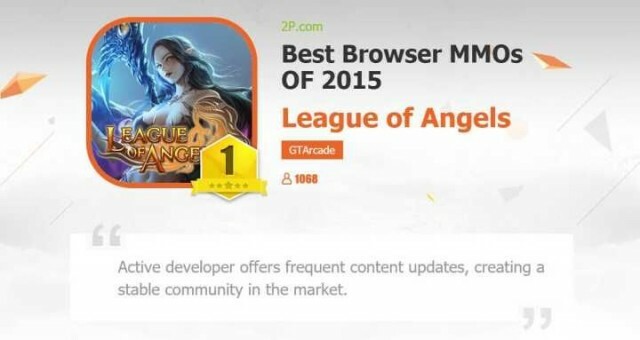 LoA Won "Best Browser MMOs of 2015"
League of Angels was awarded "Best Browser MMO of 2015" by 2P.com! Thank you all for your support, we could not have done it without you! We'll strive to make the browser games better!